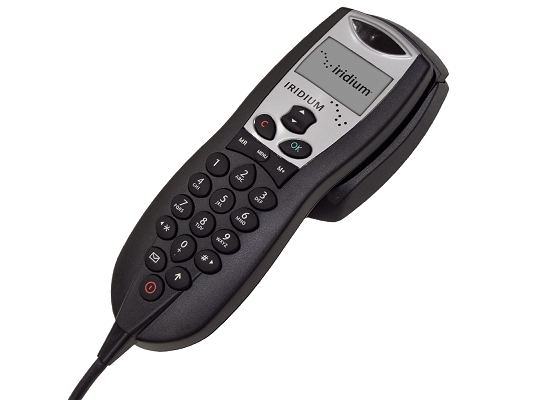 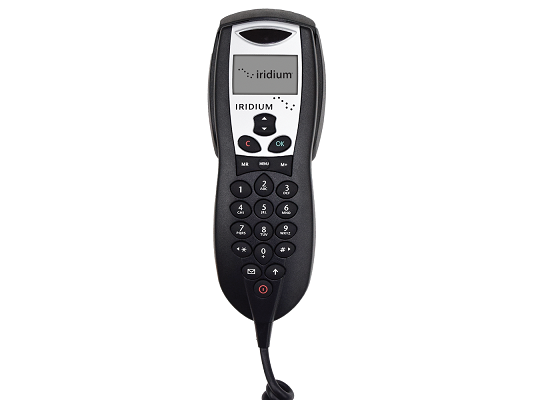 The Beam RST970 Intelligent Handset is designed to provide a handy user interface for voice and texting services on the Iridium satellite network. 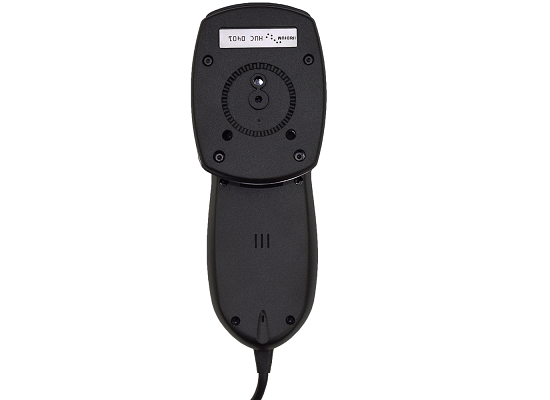 It is compact and easy to install with the easily mounted hang-up cup and comes with a 5 foot extension cable, mounting bracket and joiner. 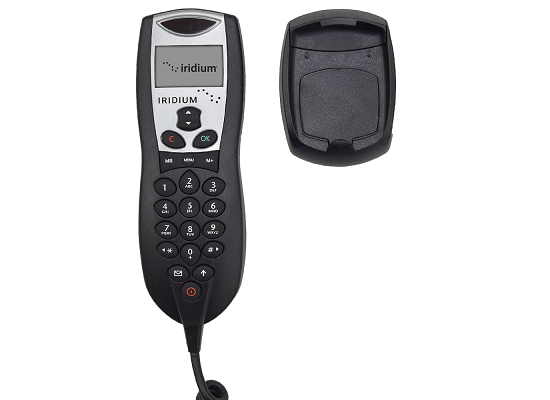 Displays the signal strength from the Iridium Satellite network. 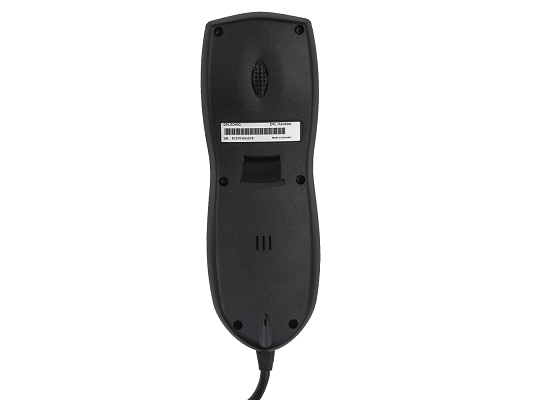 Stores up to 100 names and numbers and the SIM stores up to 155 names and numbers. 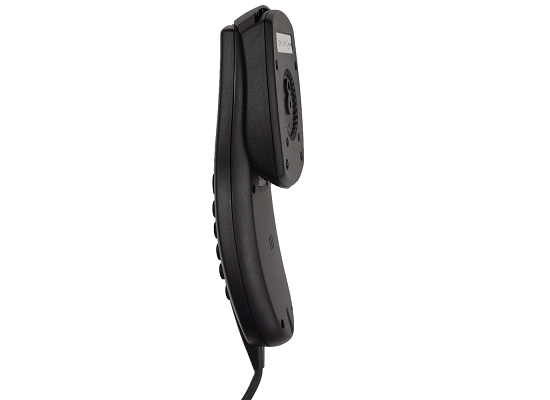 Receives voicemail notification messages, and sends & receives text messages.